Led = (Light-Emitting Diode) Nova= is a cataclysmic nuclear explosion on a white dwarf, which causes a sudden brightening of the star. Also means "New" in Latin. 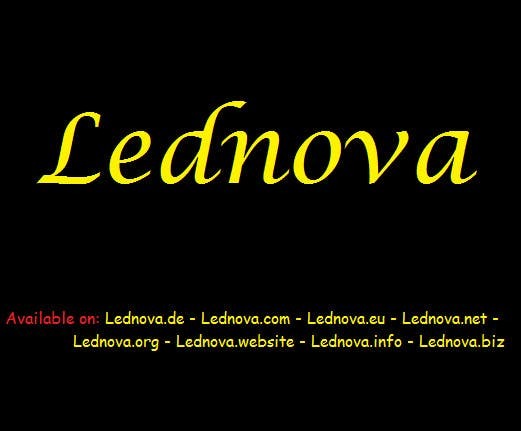 LedNova = (Like an Explosion of Leds, New Leds, InNOVAte). Please, comment if you like it.